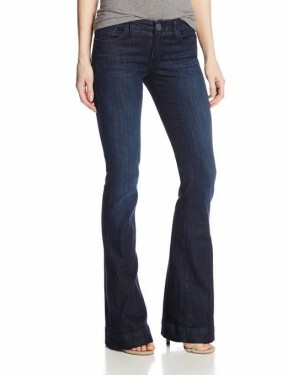 Jeans are worn by women on all meridians and became probably, the most worn item of outfit. It often happens that vintage trends fashion to return in our days so flared models inspired by the 70s glory time started to be very actual. 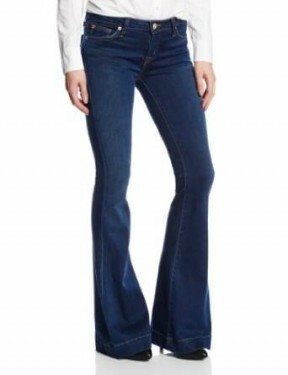 So, it’s time to give skinny jeans a break and reintroduce your wardrobe for the new season another model: flared jeans. So, because we are talking about a vintage trends doesn’t mean that we suppose to combine them in a vintage style outfit, on the contrary, if we are creative we could easily obtain some interesting new style. 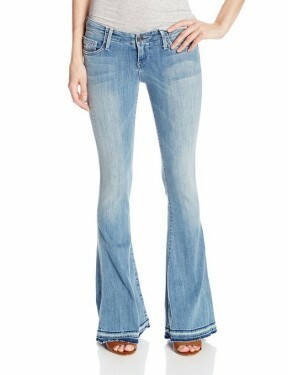 For example, if your style is a loose and want a casual outfit, wear a flared jeans for a walk or a picnic. 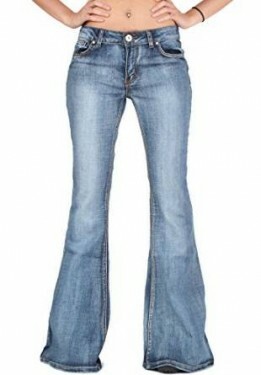 They can be very comfortable and suitable for outdoor activities. Just do not choose a very elegant model. An oversized bag and a pair of shoes with the allure of the sport will give your outfit casual unpretentious air.On the other hand if you have brave Enough flared jeans wear in the office. Well yes, on top of which opt for a shirt to put on pants and jacket worn over a classic. Always let the focus to fall on your waist and you get at least visually a perfect silhouette. Accessories are also an important role in thick heels are the best option for office attire, and the bag and it must be in the same stylistic register, massive and elegant.